I am thrilled and proud to present the hilarious and touching The Pink Marine by the multi-talented author Greg White Cope with Querelle Press. It’s 1979—long before Don’t Ask, Don’t Tell, the Supreme Court marriage equality ruling, and with no LGBT rights in place in most states, and the Marines having a very definite expulsion policy in place for gay people when it comes to military personnel, will Greg even survive? 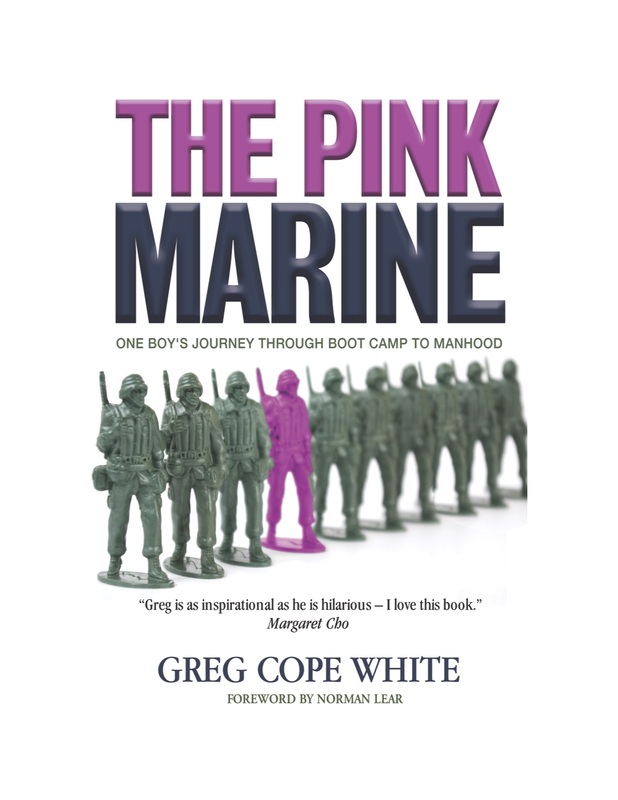 The Pink Marine is the story—full of hilarity and heartbreak—of how a teenage boy who struggles with self-acceptance and his sexuality and doesn’t fit the traditional definition of manliness finds acceptance and self-worth in Marine Corps boot camp. 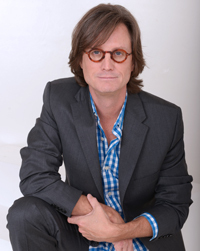 A card-carrying member of the Writer’s Guild and SAG, Greg’s a produced television writer. He also steps in front of the camera and hosts. 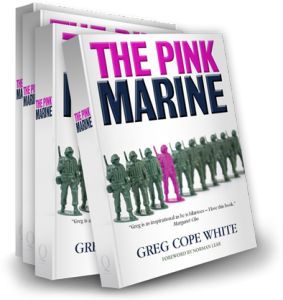 ​The Pink Marine is his first book. He writes television, film, and articles for publication. He’s a member of The Association of Food Journalists and James Beard (his major passions are food and storytelling). He appears on this season’s Unique Sweets on the Cooking Channel. He also shot a pilot for Food Network as host & cook for a food and travel adventure show and competed on Mark Burnett’s TV show On The Menu in 2014. 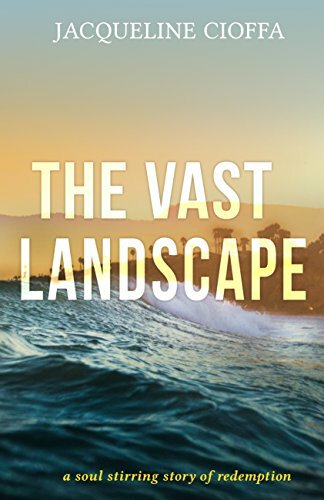 He writes articles for The Huffington Post and Good Men Project, and most recently his memoir of his time in the Marine Corps–The Pink Marine (available everywhere books are sold 10/15). 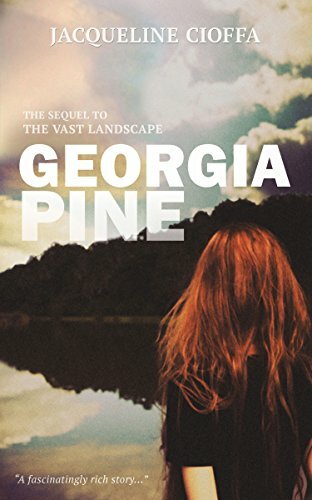 His memoir, The Pink Marine is also being developed for a TV series by Rachel Davidson and Pamela Oas Williams (The Butler, The Amazing Spider Man ….) .